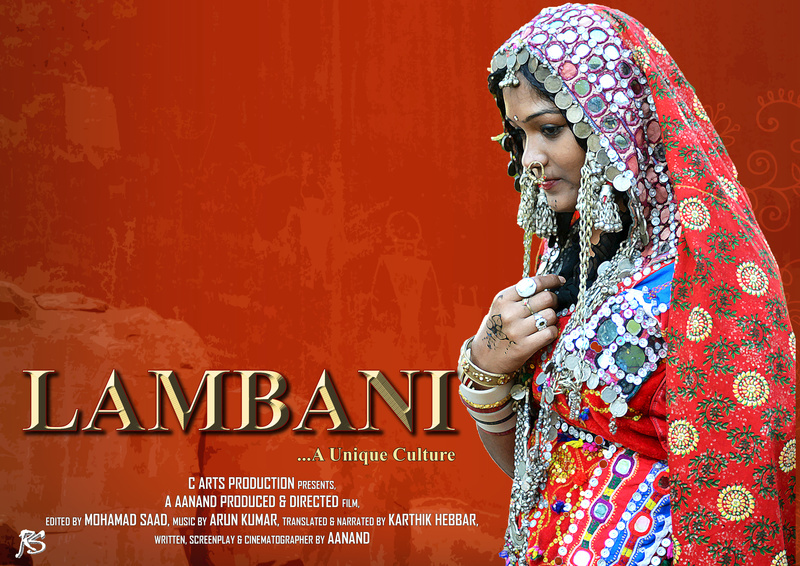 Lambani is a international award winning Documentary based on the unique and fascinating, culture, and rituals of nomadic sect of people called ‘Lambanis’. A look into their fascinating history, clothes, festivals and traditions. During the German occupation of Poland, Vincent Kucharski began his lifelong devotion to the Virgin Mary. He credits her with keeping him alive during the war – and he didn’t make it easy for her as he fought the Nazis as a member of the underground army. 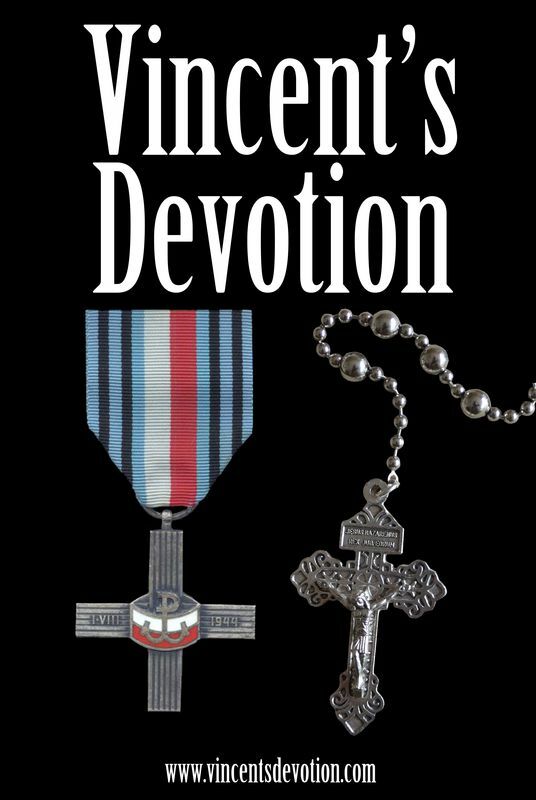 Vincent’s Devotion follows his journey of faith including a secret pilgrimage to Czestochowa, the Warsaw Uprising, and the Collapse of the Third Reich. In the wake of law-enforcement-related controversies in Ferguson, New York City, and Hollywood, not everybody is protesting. 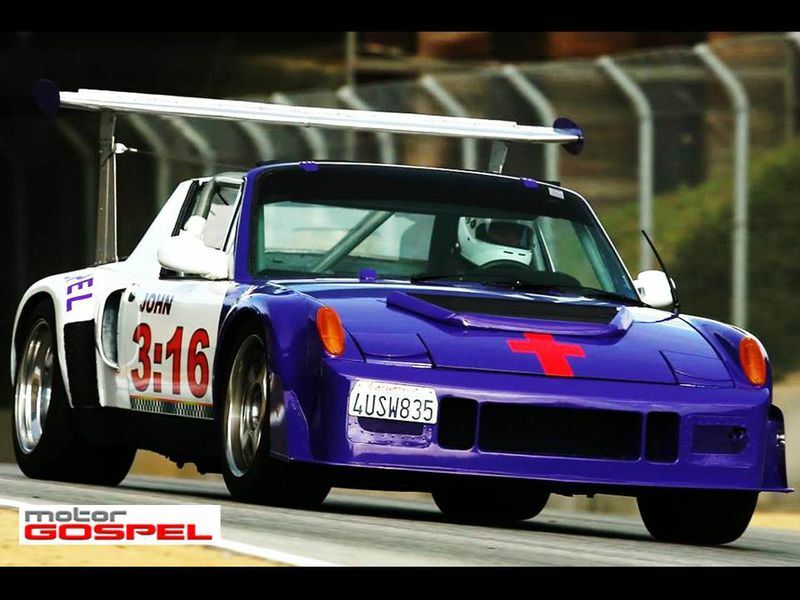 MOTORGOSPEL Ministries is pleased to announce the release of a mini documentary featuring ex-cons walking shoulder-to-shoulder with the LAPD to call for peace in North Hills, CA. North Hills has a history of gang activity with the latest gang-on-gang killing occurring January 22, 2015. Though he may not admit it, Ryan Gustman is an artist. In an age where photography is over-saturated, Ryan combines his photography skills and love of urban exploration. These adventures lead to powerful photos that evoke feelings of danger and beauty. In an attempt to bring light to the lost history of Winston Salem, North Carolina, Ryan documents abandoned and broken buildings. 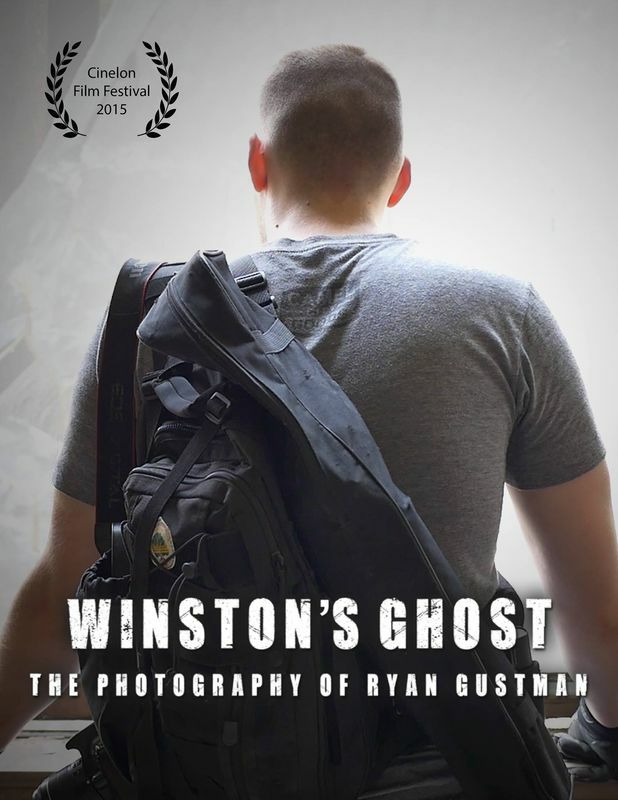 He embraces the danger of trespassing in hazardous locations, and his own personal struggles with autism to artfully capture abandonment and natural decay through the lens of his digital camera. 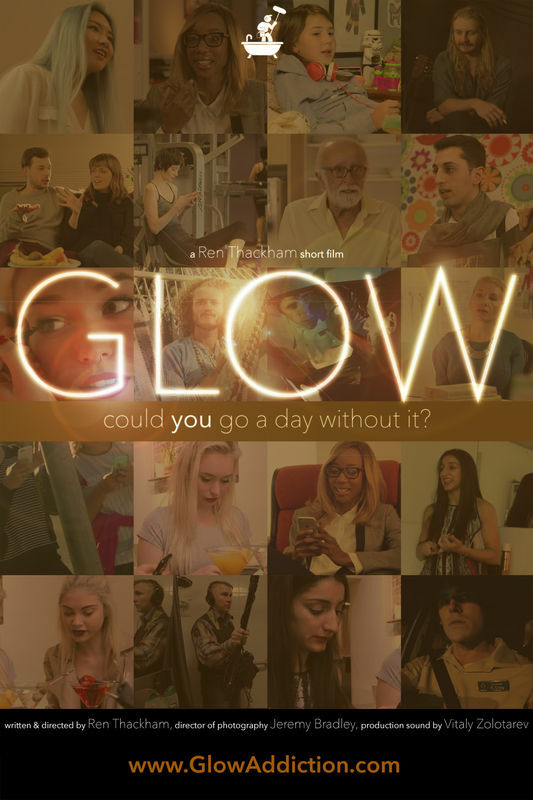 Glow is everywhere and it's highly addictive, just because it's the light from a smartphone does that make it any less destructive than a drug? Sometimes art is an asylum - to those for whom reality is not enough or just too hard. But can it really free us from needing other human beings? 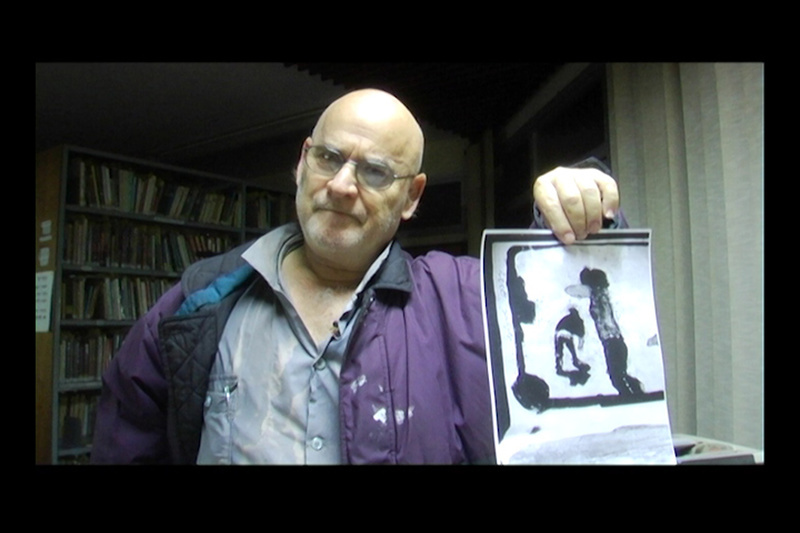 Ran Harari is a brilliant artist who dedicated his life solely to his art. He was supposed to be at the peak of the Israeli art world, but something along the way went wrong. Though appreciated by fellow artists and influential curators, he is an outcast among the Israeli art world, just as he was at the kibbutz where he grew up and spent most of his life, due to his unsociable personality. Mud Idols it´s a sociological experiment for know how works the showbussines. 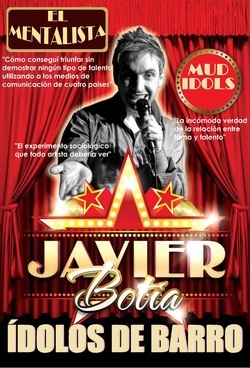 Javier Botìa, The mentalist, will show you that fame is just a tale. Through the eyes of schizophrenia. 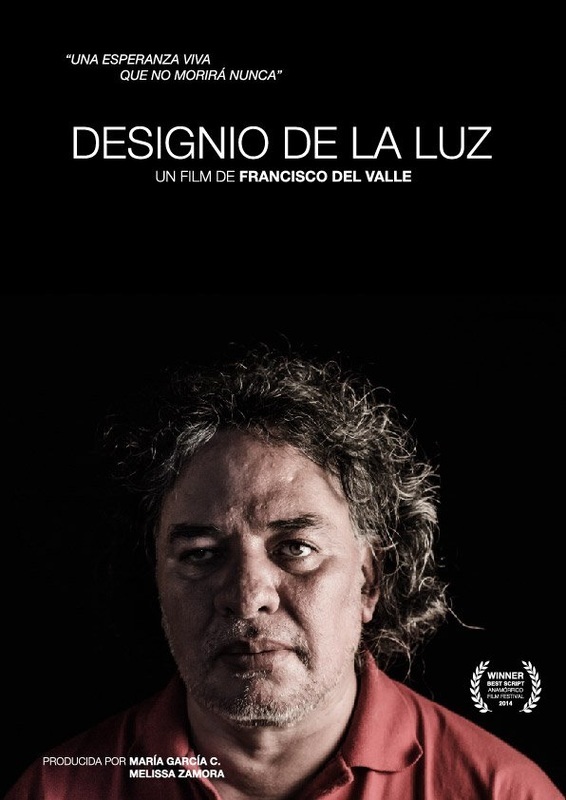 Augustín Pérez Vilchis is a painter who has suffered from manic-depressive illness "schizophrenia". He tried to overcomes his illness and return to paint; until for psychopath impulse he murdered his father. 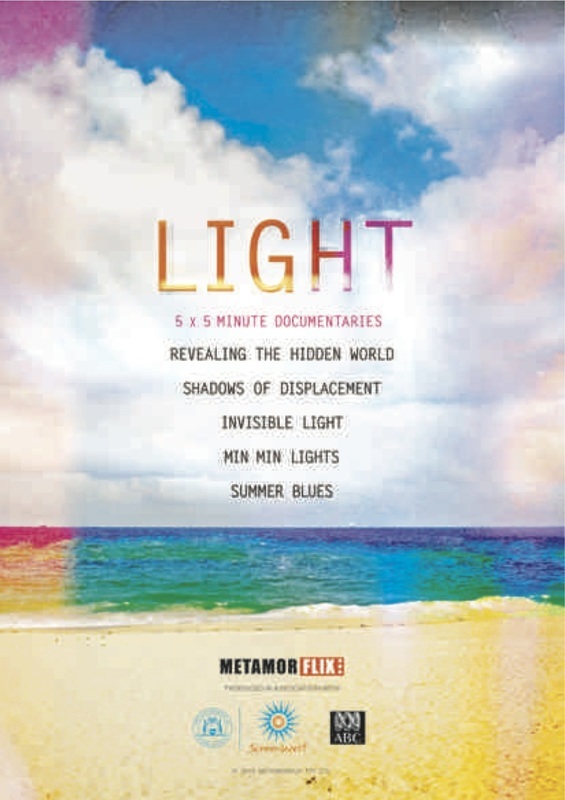 In the mid-60s, Leila gets a Super 8 camera. 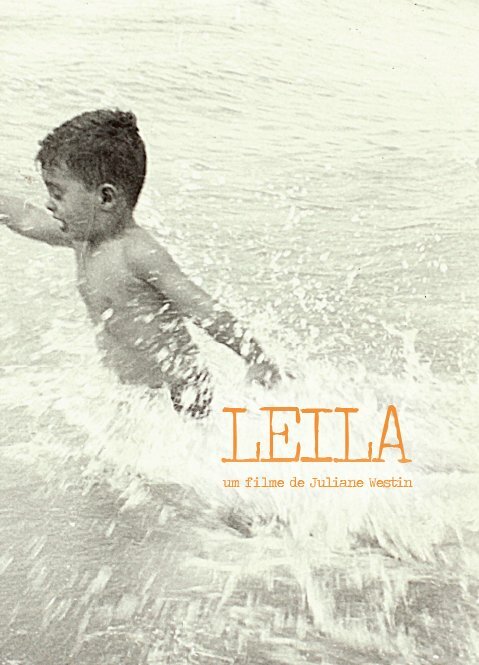 A film of memory and permanence, "Leila" seeks to recover the essence of a woman through her own records.